Chinese manufacturer TCL, responsible for bringing BlackBerry back to life, bought the brand Palm back in 2015. Last summer we heard rumors about a comeback and now we have some details about it. Apparently, Verizon is expected to introduce a Palm smartphone in the second half of 2018. Information about specs is non-existent. 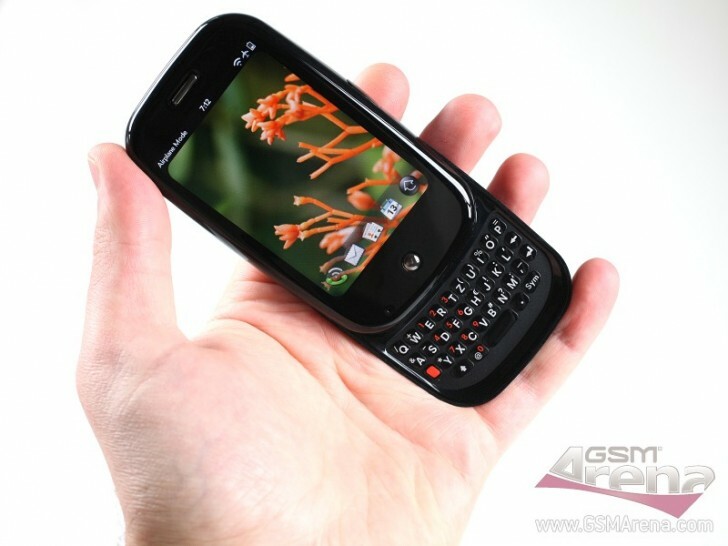 All we know for now is the device will run Android OS, instead of webOS that powered the Palm Pre2 back in 2010. Nostalgia is something that HMD Global skillfully exploits with its Nokia 3310 (2017) and the revived banana phone Nokia 8810 (2018). TCL tried something similar with introducing the Blackberry Keyone with a physical keyboard and called the stunt “a runaway success”. The rumor mill is staying silent on the topic, but once we have more info, we will update you right away.